Is your marketing team ready for these SEO changes? In 1999 we thought the whole concept of having a portable phone was weird. Imagine if someone would call you when you're cycling, super inconvenient! But anno 2018 almost everybody is a proud owner of a smartphone, which we even use without actually touching the display. However, are we (as content managers) already prepared for these futuristic features that we only know from the science fiction movies? This year consumers are increasingly using their phone without typing anything on the screen and experts predict that this is going to be the norm in 2020. These spoken messages are dramatically changing the way how we search for information. This automatically means that SEO experts and companies have to change their strategy in 2018 when it comes to content and SEO. Is your marketing team ready for the next changes in SEO? The typical keywords, that we all know so well, are transforming to actual key-sentences. Just with one push on the button, we can ask a complete question and get a legit answer within seconds. This also causes the voice search keywords to contain our natural language: almost exactly how we would talk in our daily lives. So how to get these keywords? Try to document which questions the customer service receives of your clients. This way, you can put the exact words that your customers use to ask a specific question into you website content. According to Internet Trends Report 2016, people use Voice Search for a couple specific subjects. 22% of the Voice Searchers is looking for local content and information. Local businesses (and agencies that target the local market) should include voice search into their content strategy. To have a better understanding of what your target group wants to know, we split the questions up in four categories. Most of the questions start with a where, when, what, who or how. Did you know that 18% of the mobile local searches lead to a sale within 24 hours? (Search Engine Land, 2017) To give an example from Argentina (where we're situated): if 2000 soccer fans would search for the new Messi shoes of Adidas and your name would show on the first results, you could welcome 360 (!) new clients. So, what is your business going to do to get these extra sales? To put all these search terms in every blog post would probably be a little bit excessive. Curious about what page is a perfect fit for this? It´s the FAQ! Really, this page is going to be an important ingredient within your strategy in 2018 to get more visitors on your page. Even. More. Emphasis. On. Mobile! If you thought it couldn't even get more important, you're wrong. More than half of the spoken messages is coming from smartphones. And if we investigate the nature of the previous questions, we can conclude that most of them are searched when being on the road. 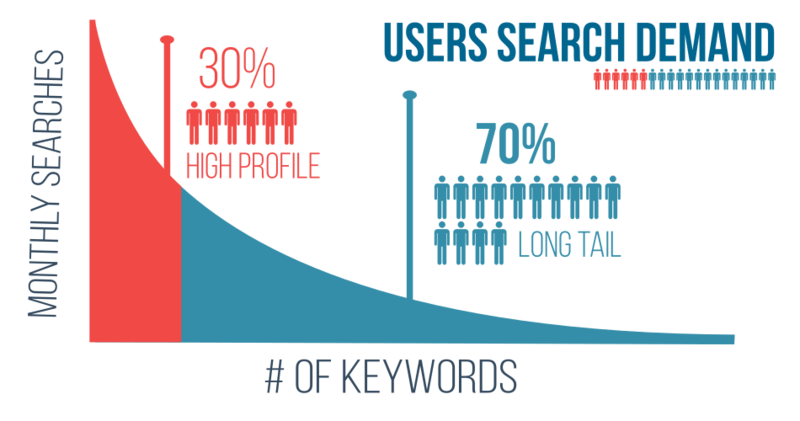 This means that marketers have to ensure that the website is responsive, so it will appear in the Voice Search results. Tip: Test your website with Google (if you can't get through this test, you won't end up at the winning results, ouch). Where does your website stand and what is going to be the focus within your strategy in 2018? If you need any help with content, strategy or mobile optimisation, our team is here to help! We are happy to tackle any digital challenge!